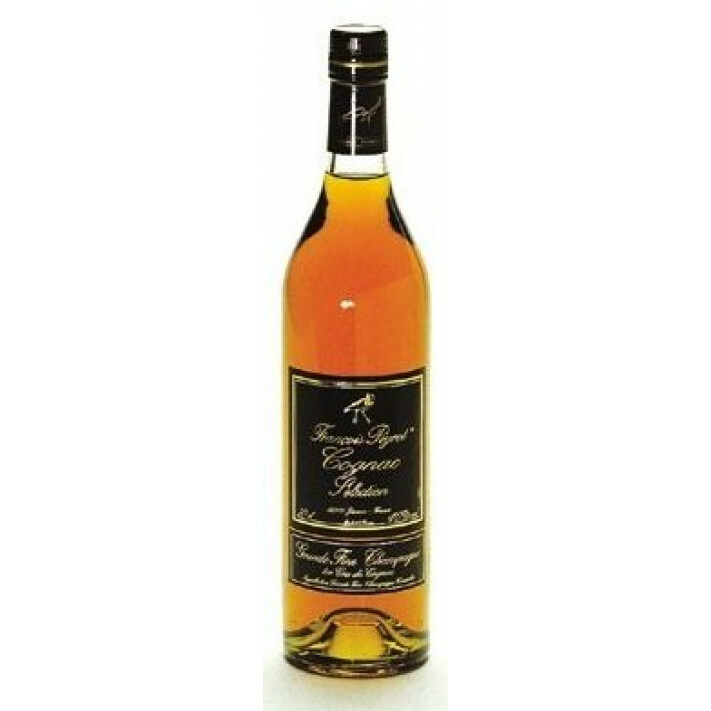 Francois Peyrot Selection Cognac is a young, vibrant, VS quality cognac from this artisan, family run cognac house. It's a blend of pure Grande Champagne eaux-de-vies that are tended from the very beginning without the use of any chemicals whatsoever - so you can be sure that you're purchasing a truly eco-friendly cognac here. On the eye it pleases with its bright, honeyed tones - it's a great choice to enjoy either neat, with a little ice or water, or perhaps combined with your favorite mixer to create a long drink for a hot day.